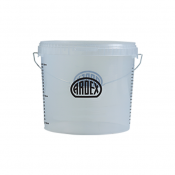 Ready Mixed Rapid Drying Multi-Purpose Primer. 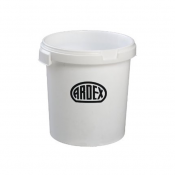 Ardex P 4 is a solvent-free primer for internal and external use on absorbent and non-aborbent backgrounds. 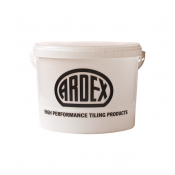 It produces a textured surface and is especially effective in facilitating the adhesion of cement-based tile adhesives in tile-on-tile applications.